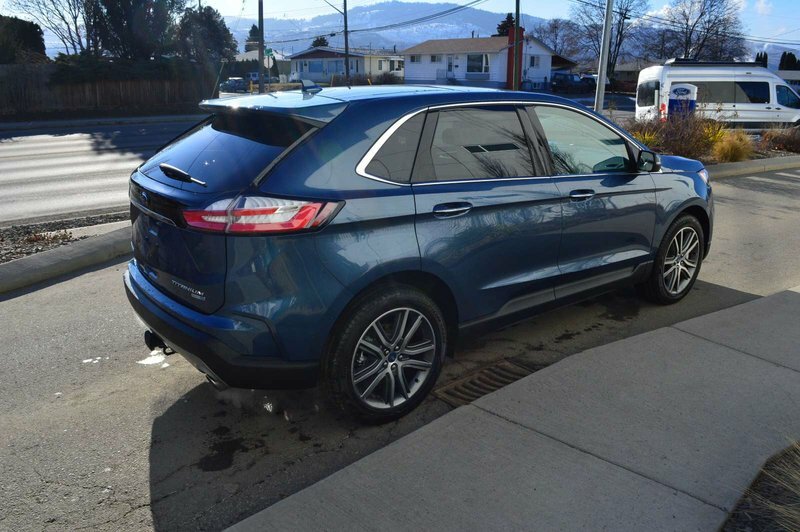 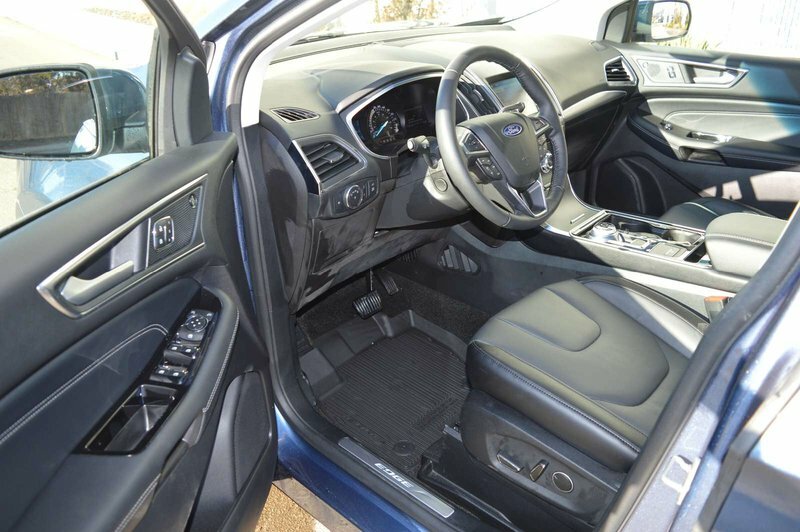 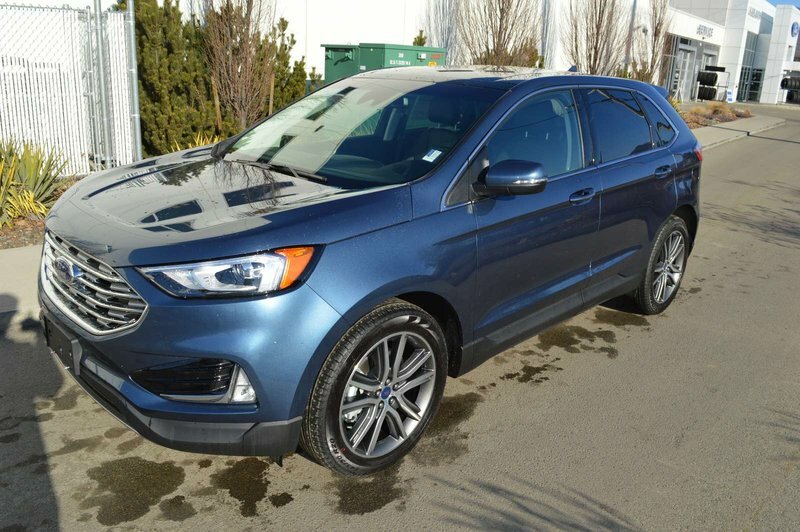 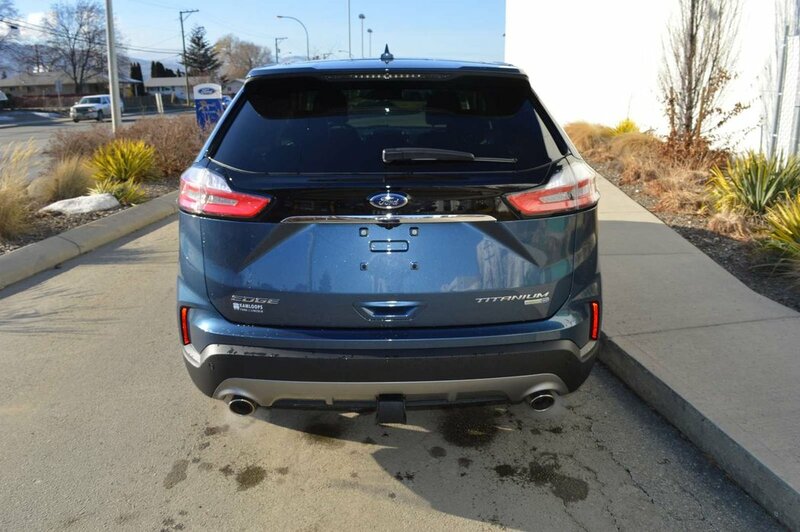 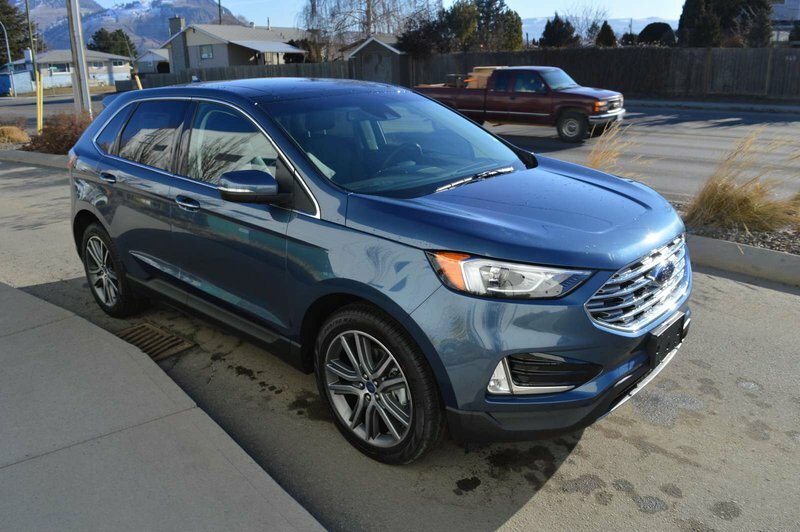 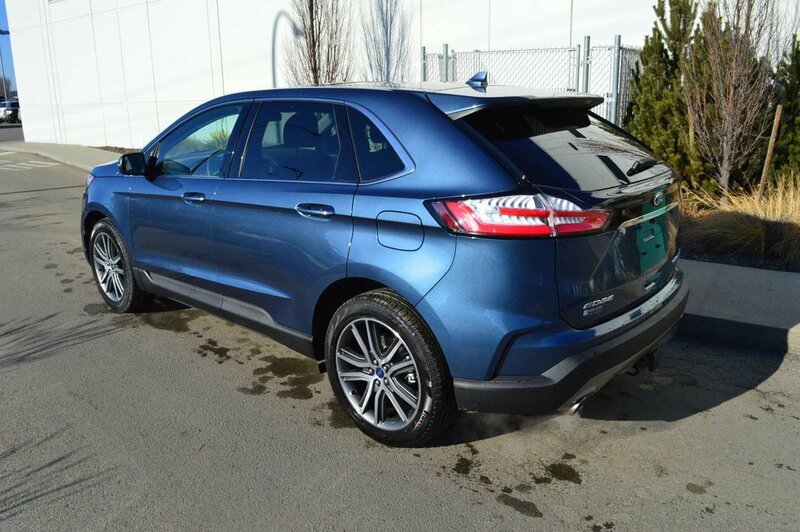 Sporting bold sophistication and innovative design, our 2019 Ford Edge Titanium AWD in Kona Blue is an ideal choice! 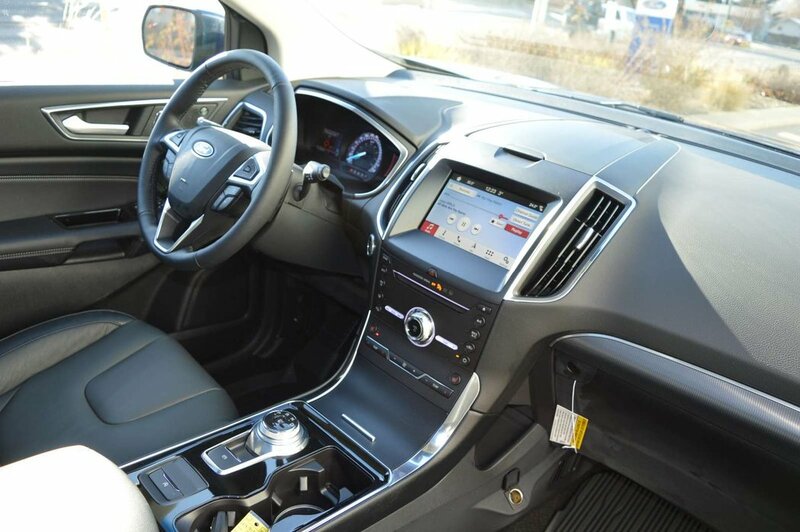 Powered by a TurboCharged 2.0 Liter EcoBoost 4 Cylinder that offers 245hp while connected to an 8 Speed Automatic transmission. 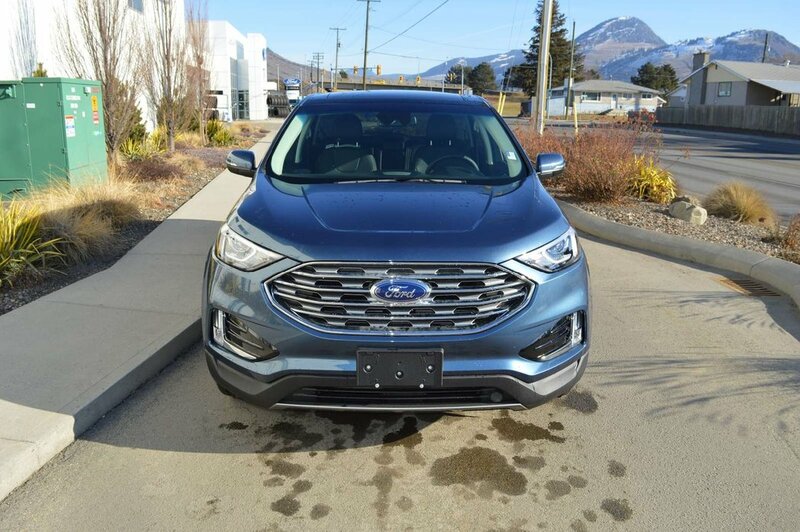 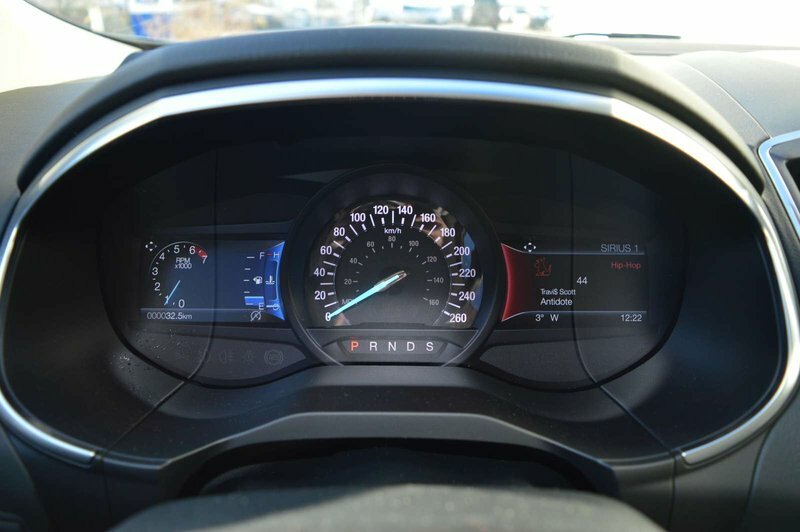 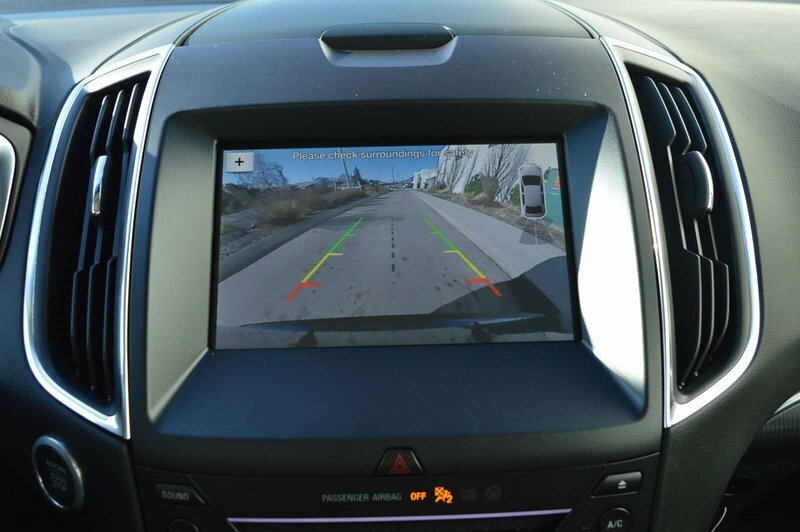 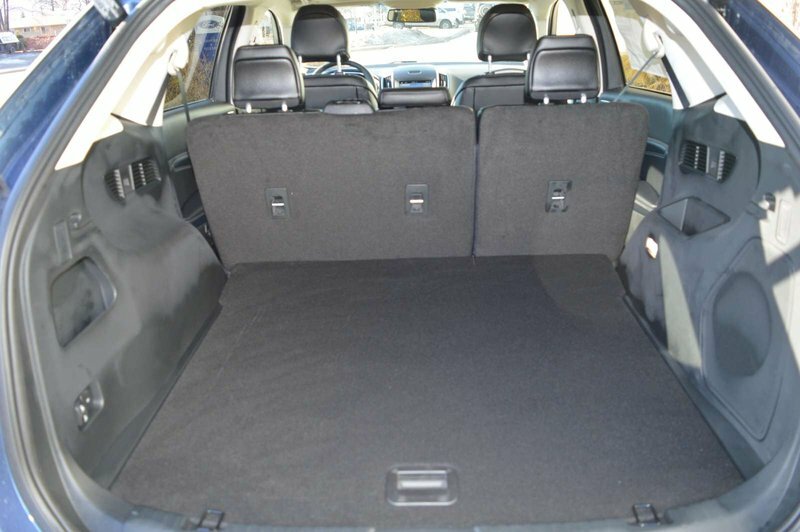 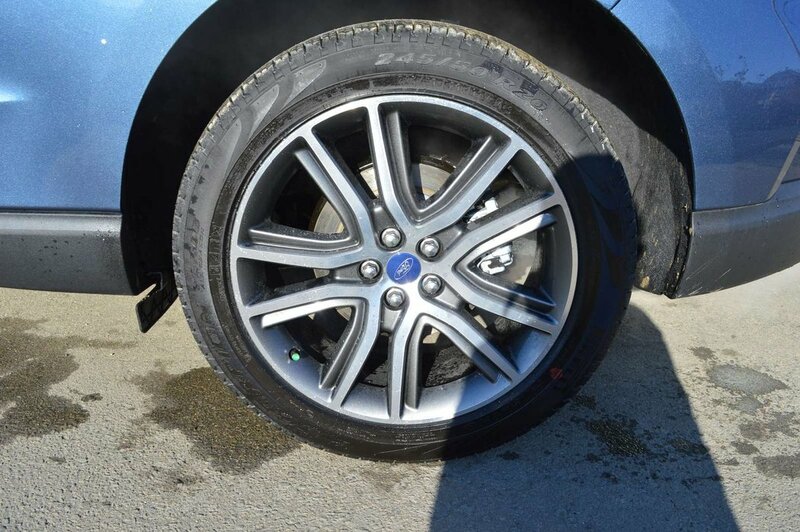 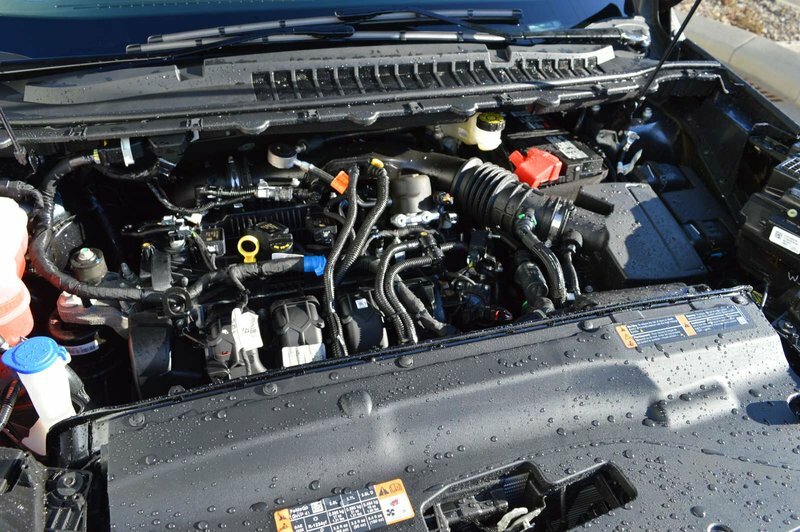 You'll see that our All Wheel Drive Edge has ample power and is a pleasure to drive with easy maneuverability and precise handling while earning nearly 29mpg on the open road. 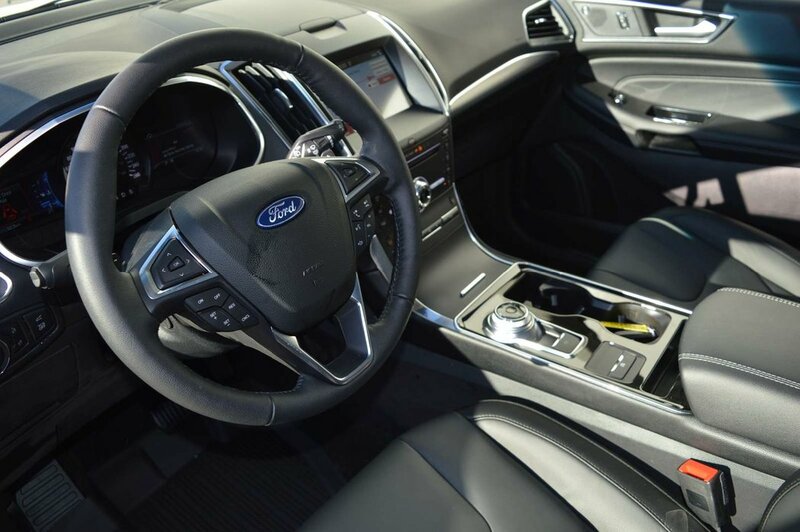 There's a certain European flair to the elegant exterior of our Edge Titanium that lets you stand out from the crowd. 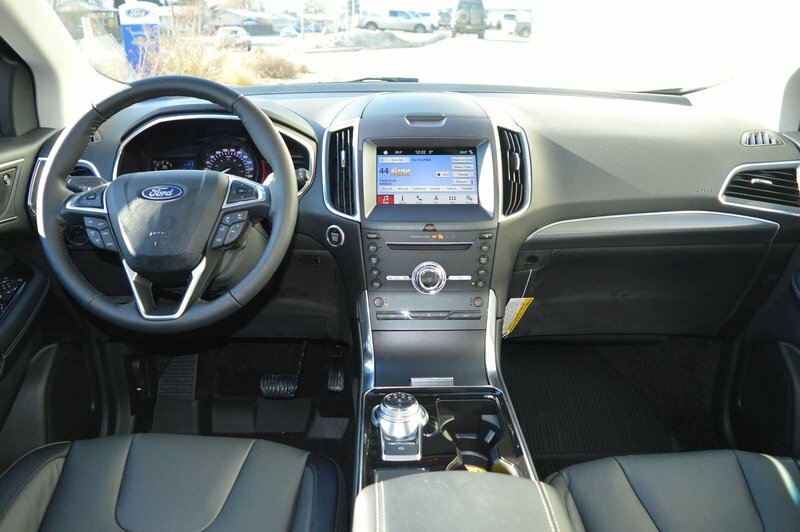 Take note of the hands-free lift-gate, bright grille, sunroof, and LED signature lighting. 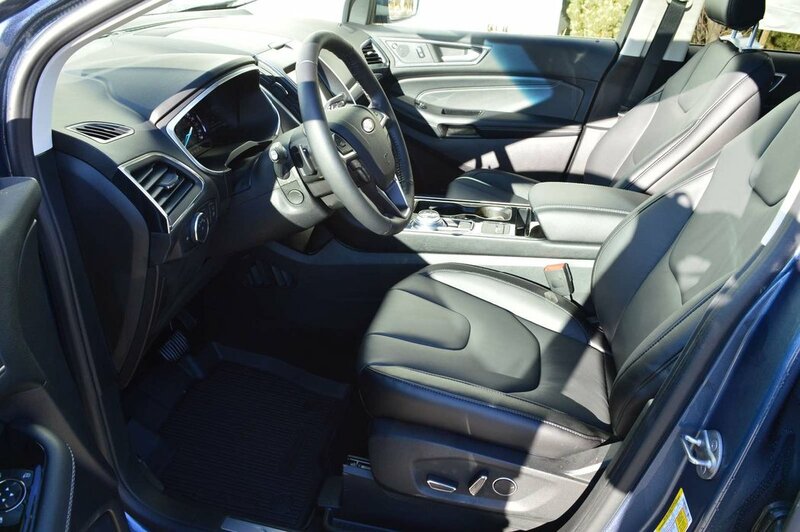 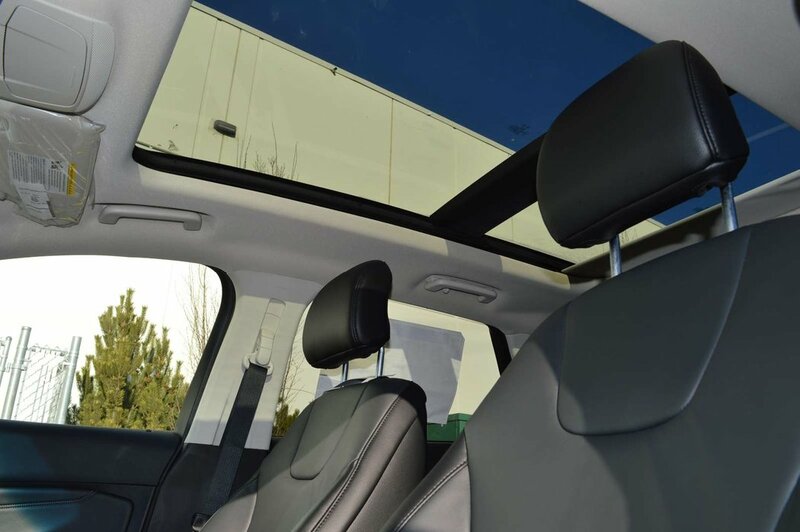 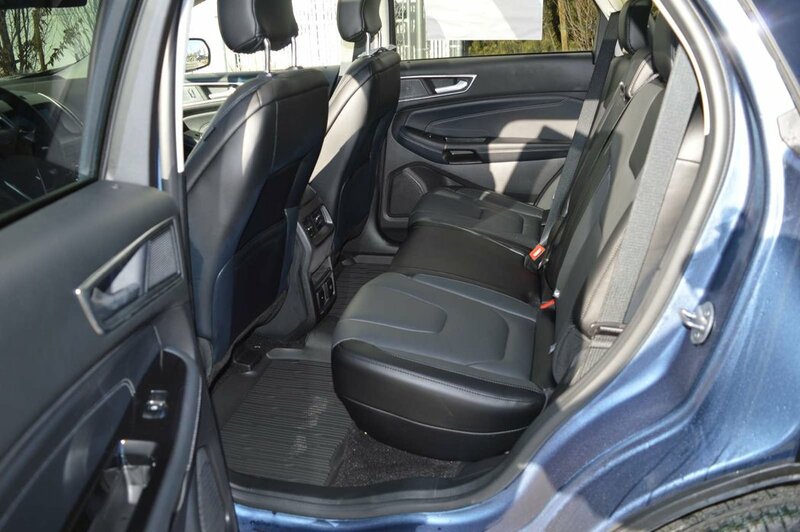 The Titanium interior has been designed with careful attention to detail and welcomes you with sumptuous power-adjustable heated front sport seats, ambient lighting, a leather-wrapped steering wheel, push-button start, and a universal garage door opener. 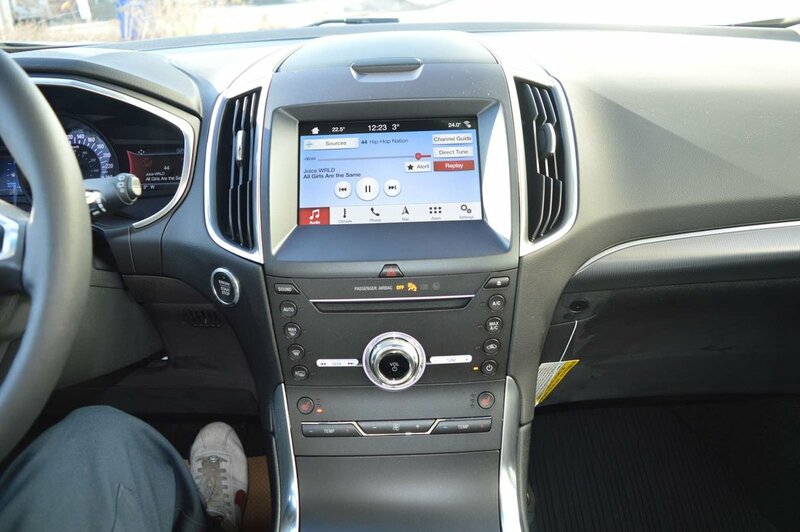 Staying seamlessly connected is easy thanks to Sync 3 that offers high-speed performance, enhanced voice recognition, a touchscreen with swipe capability, Siri integration, and even available WiFi!